As night falls over northern Wales, darkness seeps around and over the Deeside Service Park at Dayinsure Wales Rally GB. The lighting towers are switched on to flood the deepening gloom while behind the multi-coloured, sponsor bedecked shutters and flaps service crews are still hard at work refettling their charges ahead of the mayhem which is about to take to the stage tomorrow evening. The two day recce on Monday and Tuesday is over and one can only imagine the hours being spent by co-divers and team members refining Notes. 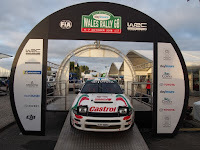 Wednesday Scrutineering is also over for the day and crews will now prepare themselves for the Shakedown tomorrow morning and the Spectator Special which will get this 64th Rally of Great Britain underway late tomorrow afternoon. Early on Monday the team reps and tyre technicians were first on the road for their own recce. Of course teams and drivers will select their own choice of tyres, but the tyre manufacturers will have input to make and will need to ensure that they have adequate stocks of the most suitable rubber for the conditions which lie ahead. He also highlighted another long test which uses three different forests, each with their own stage character and also includes a stretch of tarmac. As Ott Tanak demonstrated on the previous WRC round in Turkey, it’s not necessarily the fastest driver who will win, it’s the most intelligent. 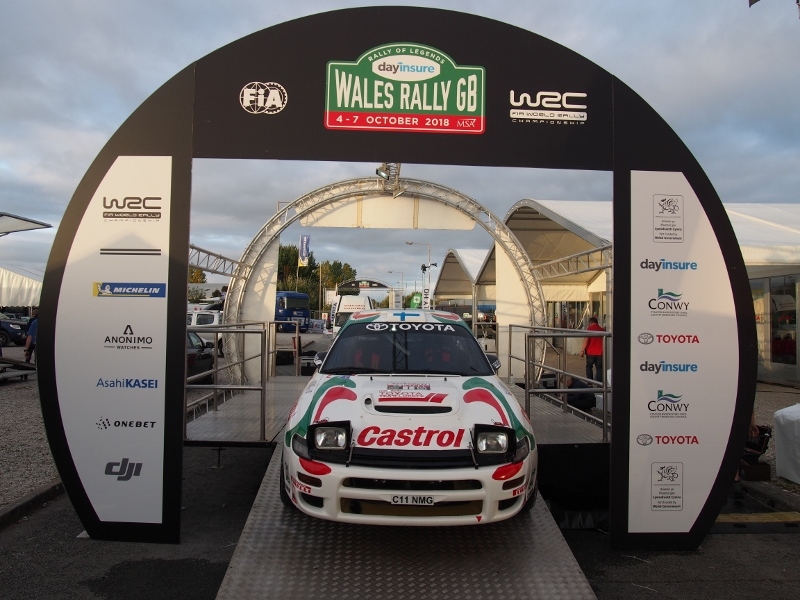 It therefore looks as though Wales will throw up a similar challenge to the world’s best drivers this weekend. Can Elfyn repeat last year’s wonderful win or will Tanak swap his helmet for his thinking cap again?